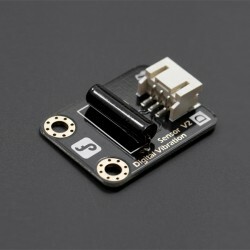 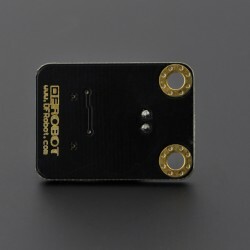 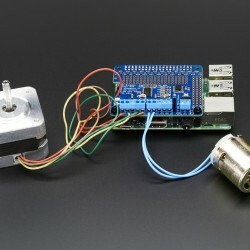 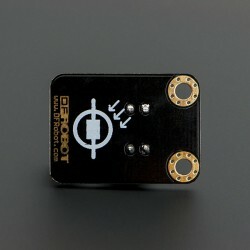 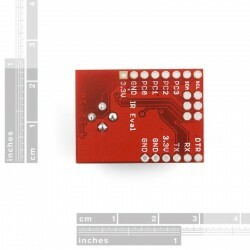 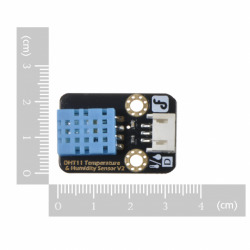 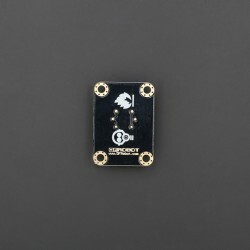 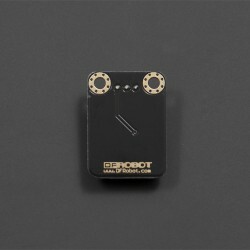 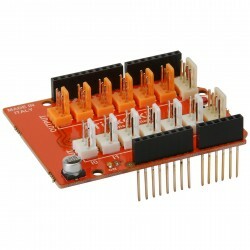 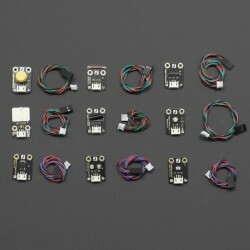 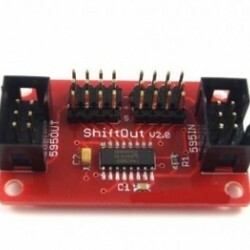 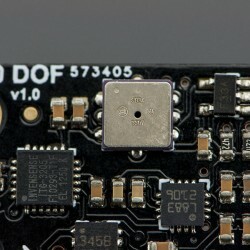 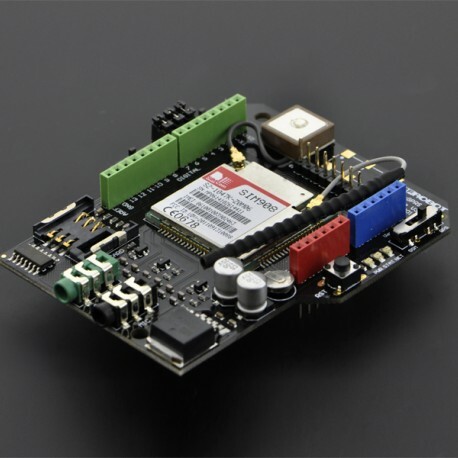 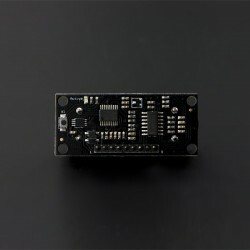 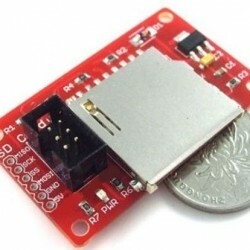 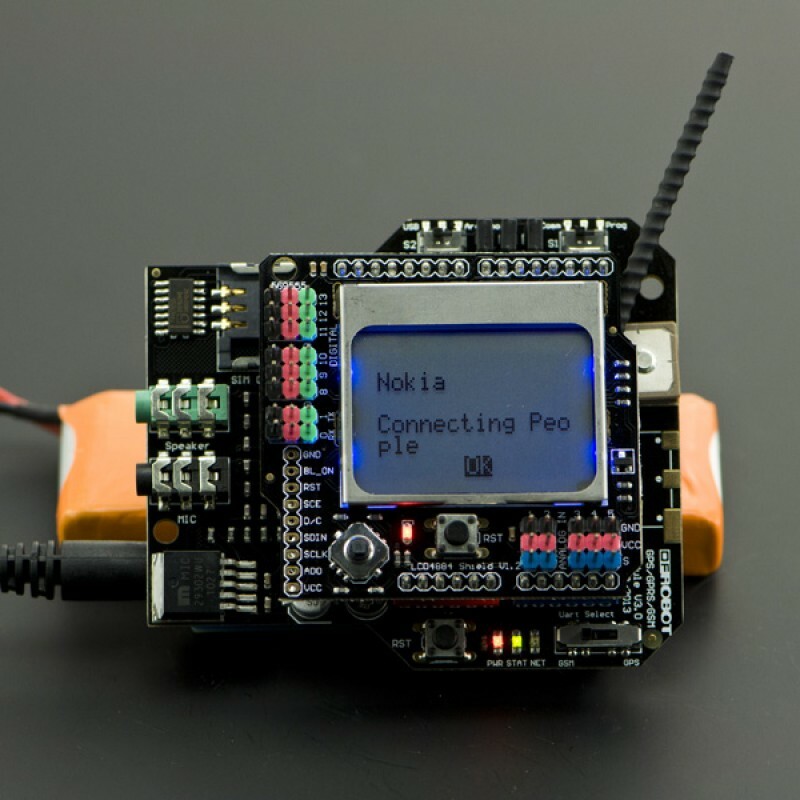 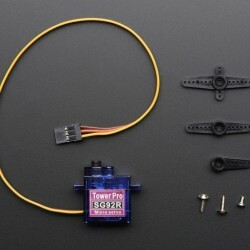 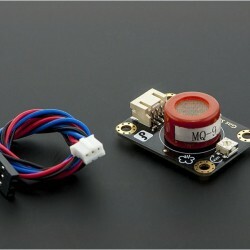 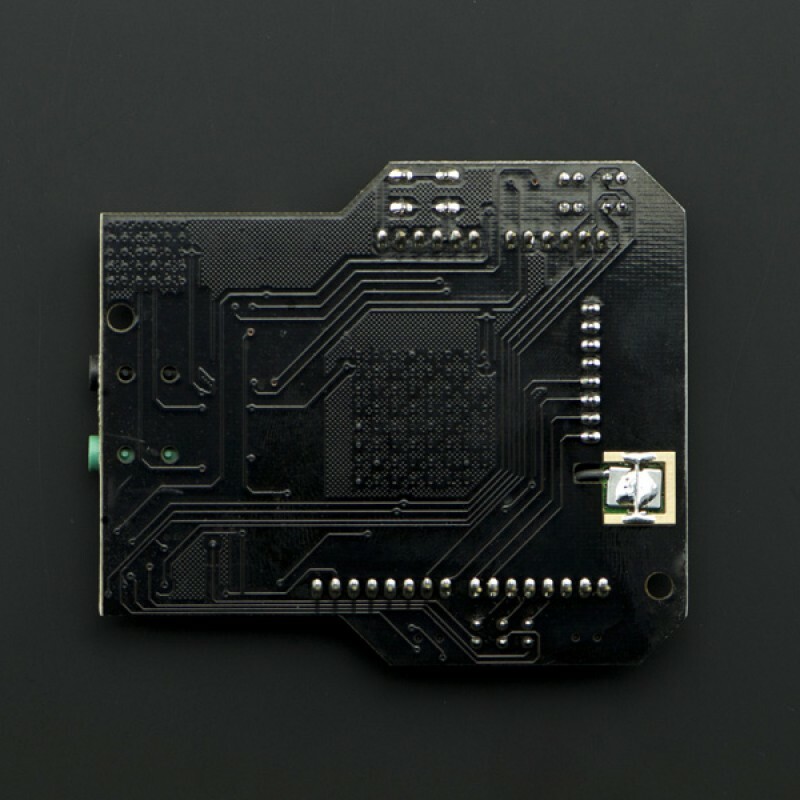 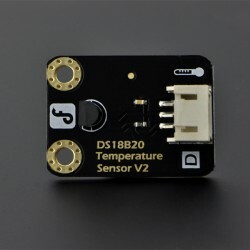 This is a GPS/GPRS/GSM shield from DFRobot. 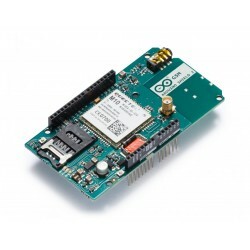 This shield with a Quad-band GSM/GPRS engine works on frequencies EGSM 900MHz/DCS 1800MHz and GSM850 MHz/PCS 1900MHz. 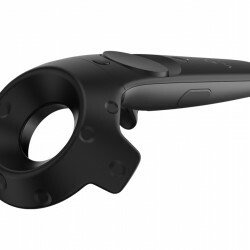 It also supports GPS technology for satellite navigation. 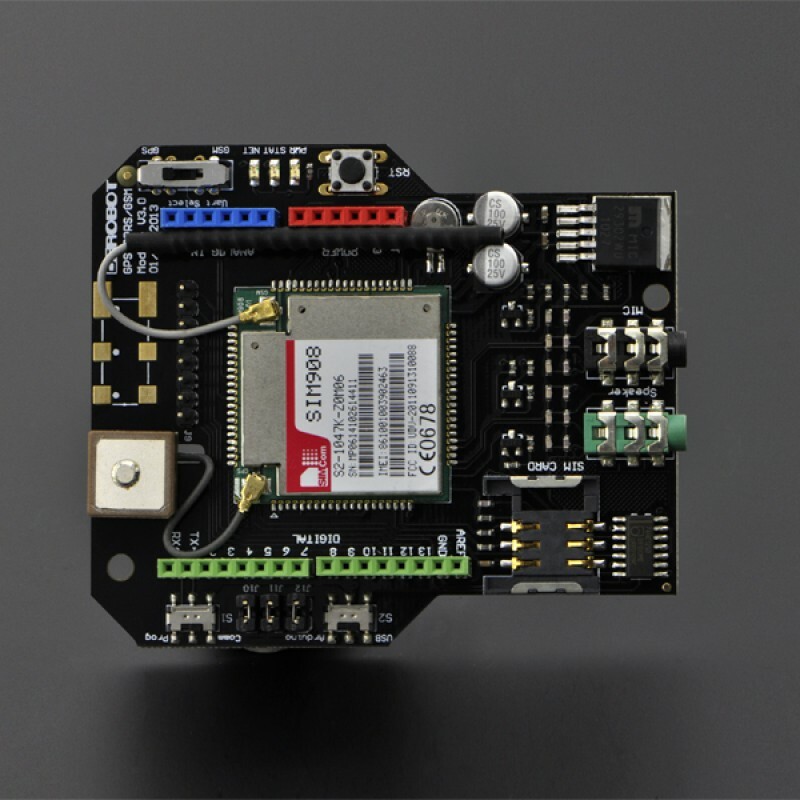 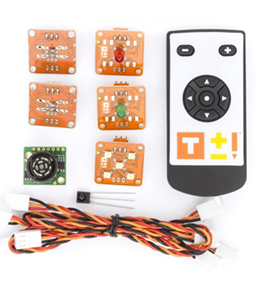 It's possible for your robot and control system to send messages and use the GSM network. 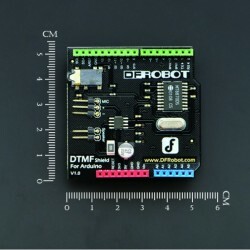 It is controlled via AT commands (GSM07.07 ,07.05 and SIMCOM enhanced AT Commands). 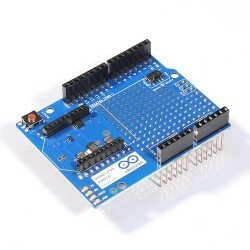 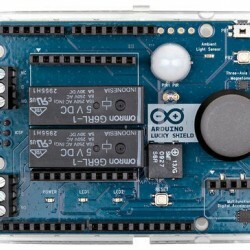 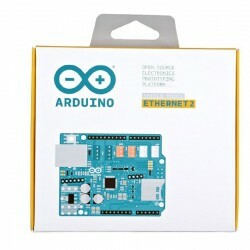 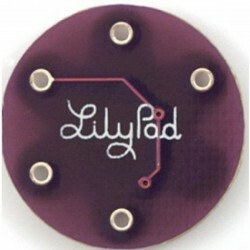 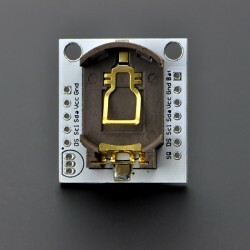 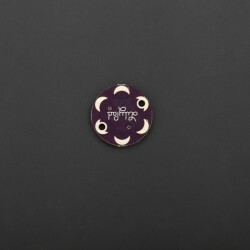 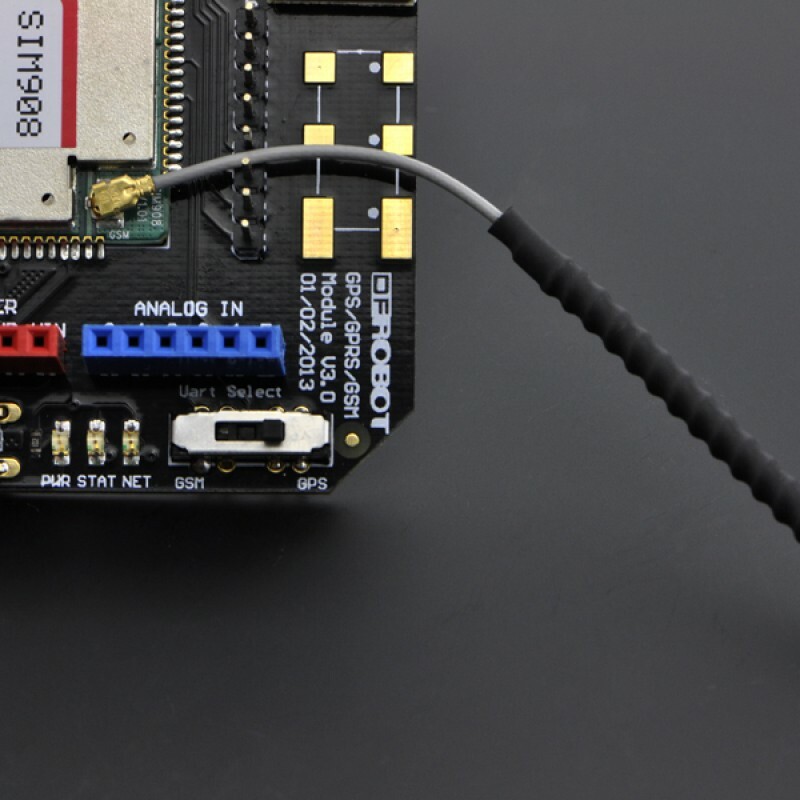 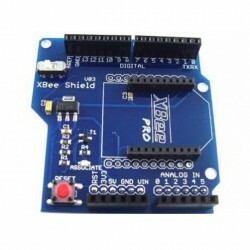 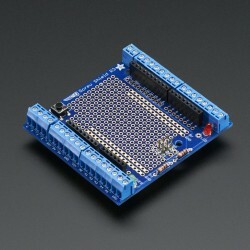 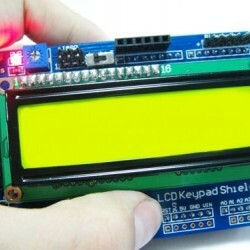 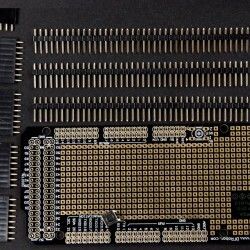 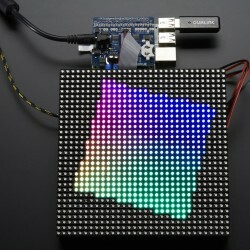 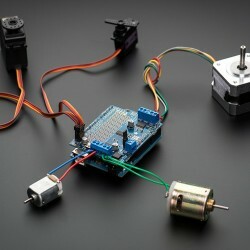 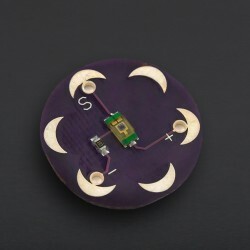 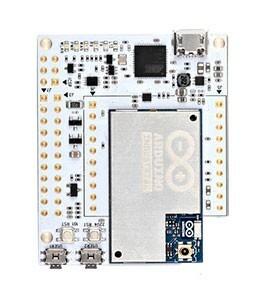 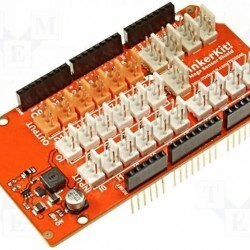 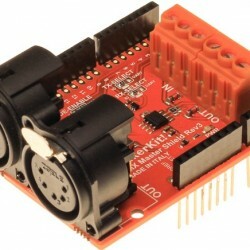 And the design of this shield allows you to drive the GSM & GPS function directly with the computer and the Arduino Board. 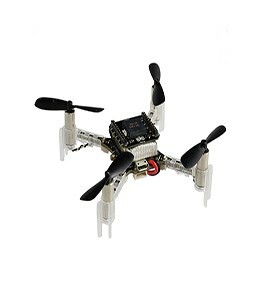 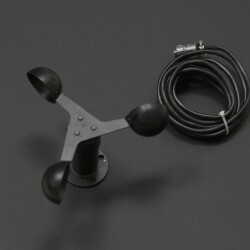 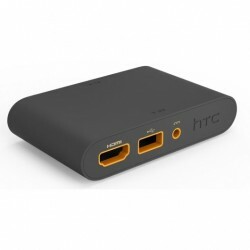 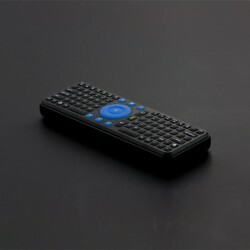 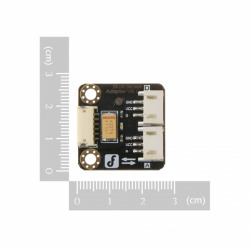 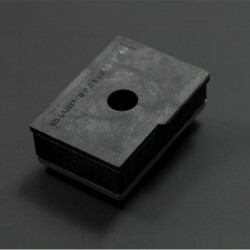 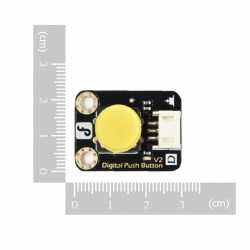 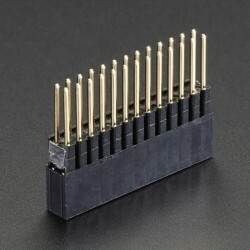 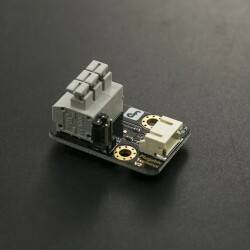 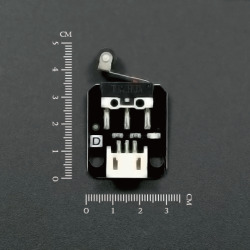 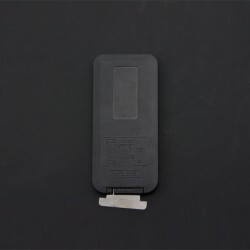 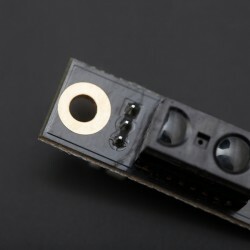 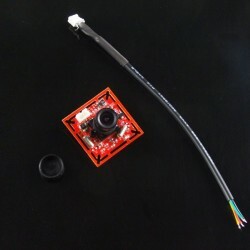 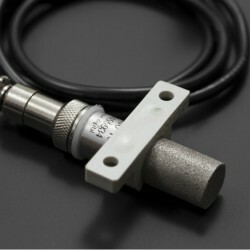 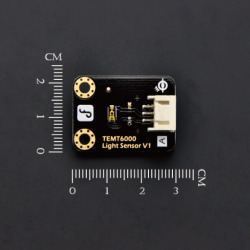 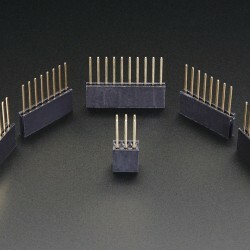 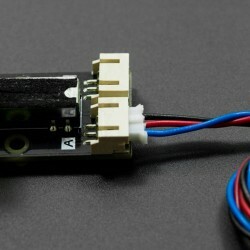 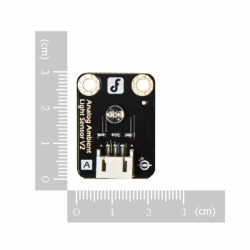 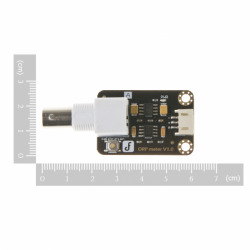 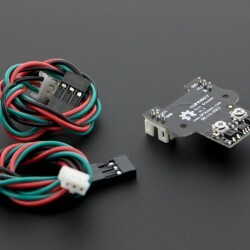 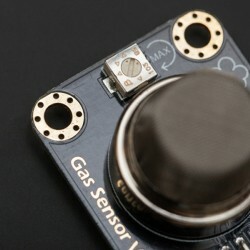 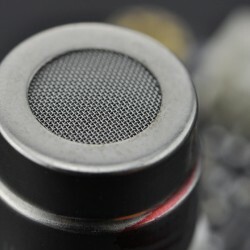 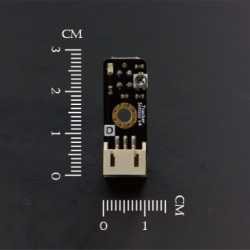 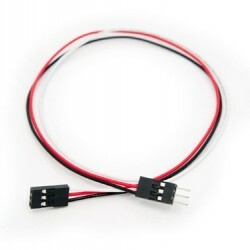 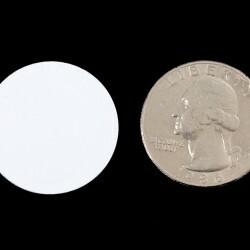 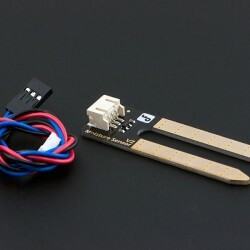 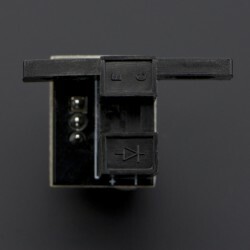 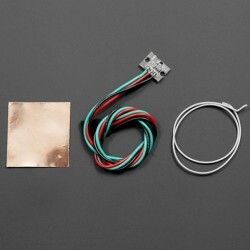 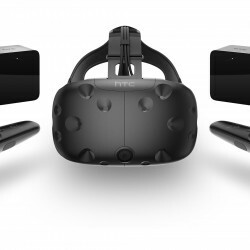 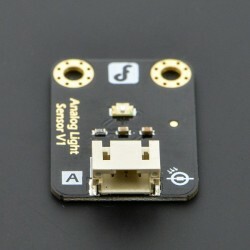 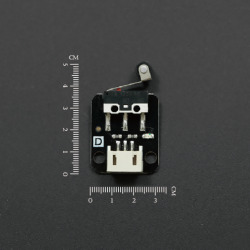 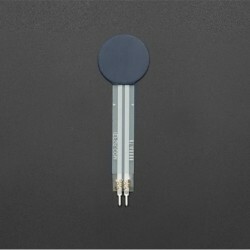 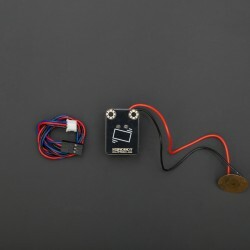 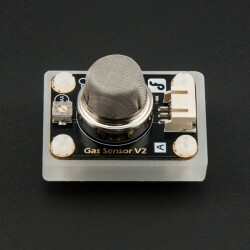 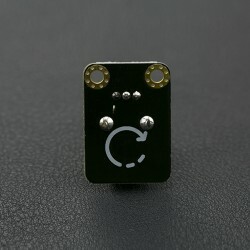 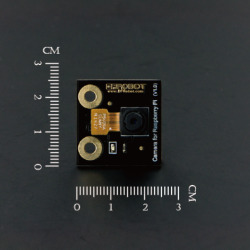 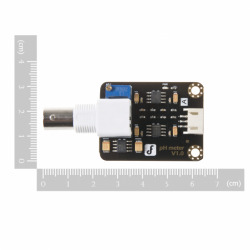 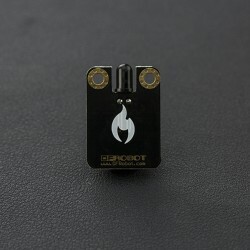 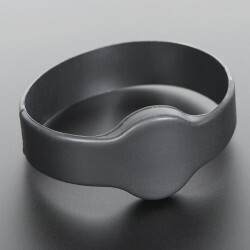 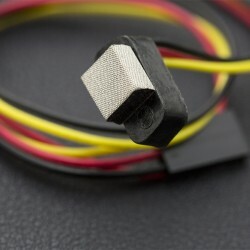 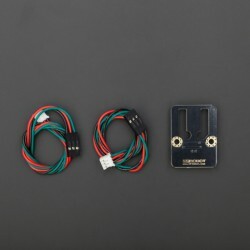 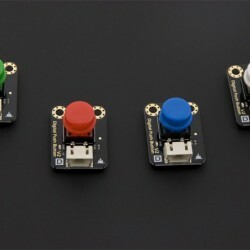 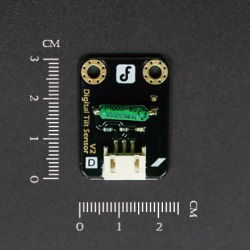 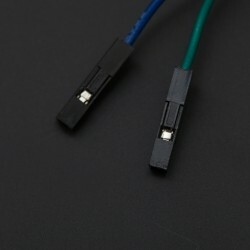 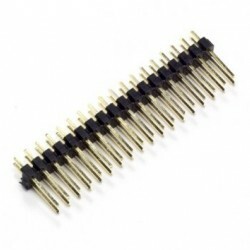 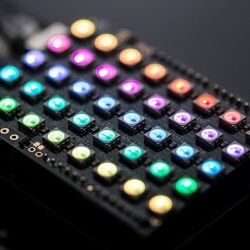 It includes a high-gain SMD antenna for GPS and a flexible GSM antenna 8.5cm(3.35") ( U.FL connector ). 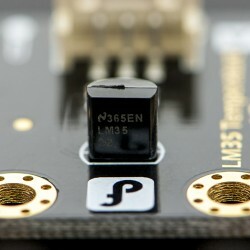 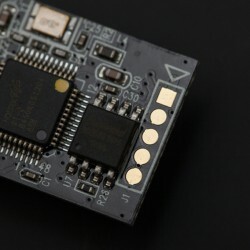 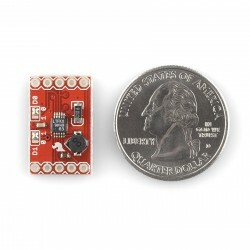 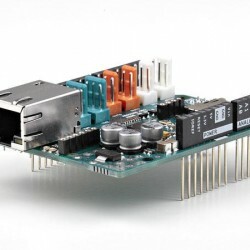 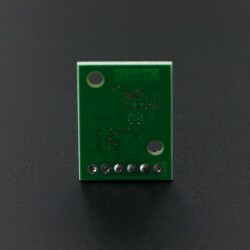 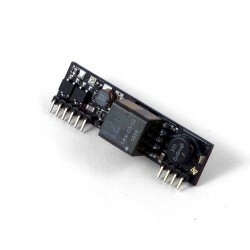 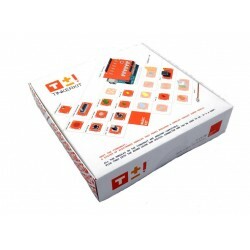 This GPS/GPRS/GSM shield uses an embedded SIM908 chip from SIMCom. 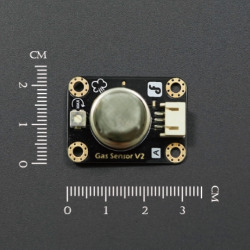 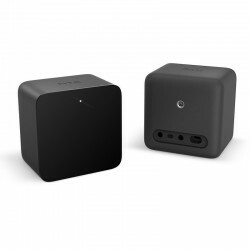 Featuring an industry-standard interface and GPS function, the combination of both technologies allows items, vehicles and people to be tracked seamlessly at any location and anytime with signal coverage.